In accordance with FC Barcelona’s strategy for growth and the introduction of new FCBEscolas around the world, the Club’s Board of Directors approved on Monday the creation of a new FCBEscola in Ottawa, Canada. 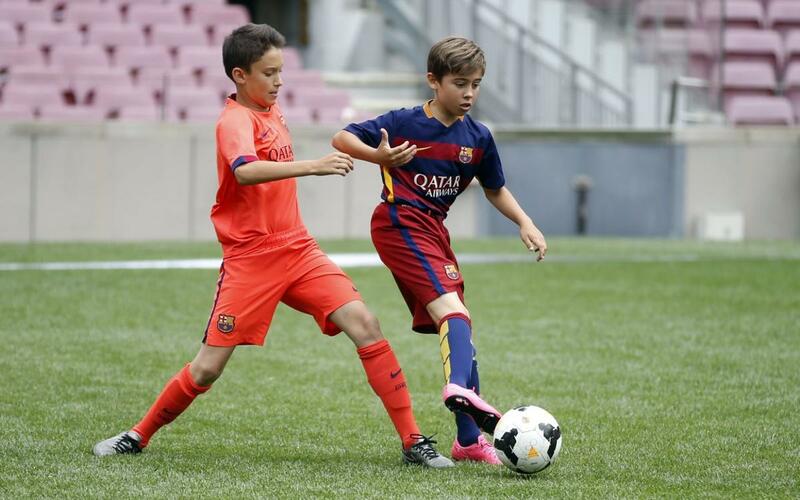 It will be the fourth FCBEscola in the country, after those in Vancouver, Edmonton and Toronto. Ottawa is the largest city in Canada with both English and French as co-official languages. With the approval of this new proposal, the Club will have 24 FCBEscolas worldwide. Four other new FCBEscolas were recently approved by the Board for Mumbai, India; Moscow, Russia; Lagos, Nigeria; and Charlotte, North Carolina, in the United States. "The opening of the FCBEscola Ottawa, which is the capital of Canada, is very important to us,” said Franc Carbó, the Club’s project director for America and the Middle East. “We have more than 600 boys and girls in our schools in Edmonton, Toronto and Vancouver, but now we want to grow in one of the country's bilingual areas, where football is gaining a lot of momentum and where Barça has a lot of fans." The FCBEscola, together with BCN Sports, has reached an agreement with the Louis-Riel School to use its facilities so the kids can train throughout the year without having to stop in the winter due to cold weather and snow. The sports centre there has indoor fields.